FRN-D2-R-G1 - FRT-D2 and FRN-D2 - Rotary Dampers - Motion Control - Products - ACE Controls Inc. The damping direction of the ACE FRT-D2 and FRN-D2 rotary dampers with plastic body is either the right, left or two-sided rotation. 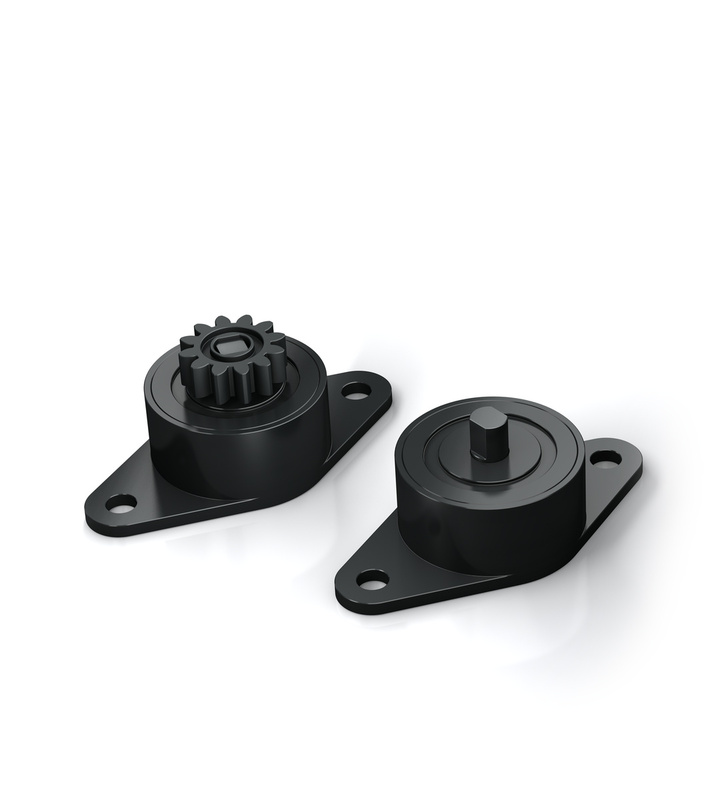 They can decelerate directly in the pivot point or linear through a gear and gear rack. ACE rotary dampers are maintenance-free and ready-to-install. Special designs available on request. 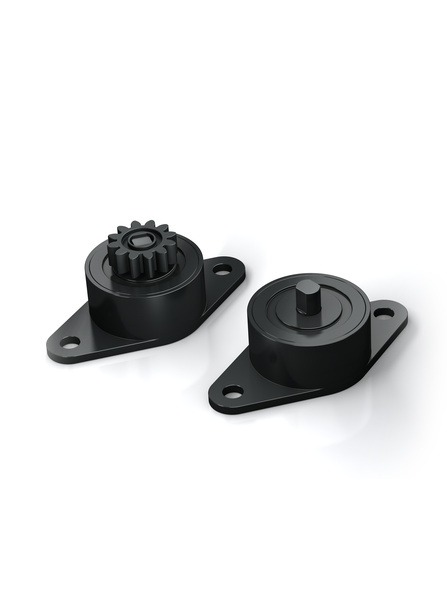 Toothed plastic racks (modules 0.5 to 1.0) are available for the rotary dampers with pinions.